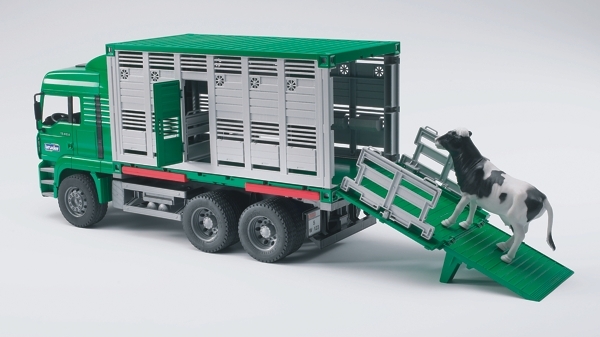 HeinorS company offers an animal, young stock and cattle transportation services. For long term and short term. Friendly prices, good attitude. Also transportation services outside of Latvia borders.